I love reading fairy tale retellings and novels inspired by fairy tales, so when I heard that SINISTER SWEETNESS was loosely based on Hansel & Gretel, I had to read it. And I loved it! Loftin is not afraid to "go there" and as a result, the novel, though middle grade, is pretty dark. Deliciously dark. Lorelei is struggling to adjust to the death of her mother and the new addition of a "stepmonster", when a new school opens up in town. Lorelei becomes a student there, and is shocked by the focus on eating over anything else. Her new friend Andrew suspects the teachers might not have the best intentions and Lorelei slowly realizes this to be true. But adults don't want to listen to her and her fellow students are caught up in how fun school is now - what can Lorelei do? I know a bunch of other friends who would love this too. Ann and Jenny especially. Get it! 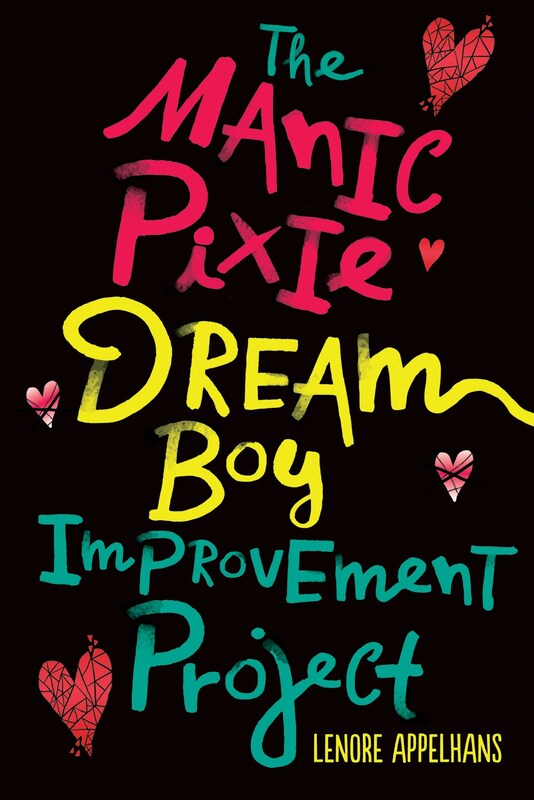 And because Nikki is an Apocalypsie (Debut Author 2012), we also get an Apoc Love interview to discover what she loves most about her own creation! Oh, I can’t answer this one! Not because I don’t have a favorite scene, but because it’s at the very end, and if I tell, I’ll spoil the story for those who haven’t read it. So… second favorite? Lunch in the Splendid Academy cafeteria on the first day of school. I loved writing the setting – satin tablecloths, scurrying waiters, centerpieces of peacock feathers and gold and silver balls, chandeliers, and the food! Oh, all the favorite foods I could think of… It makes me hungry just writing this. Sometimes I think I wrote this entire book because I have an overactive sweet tooth. Definitely the cafeteria. I mean, all that food! I wrote in every snack I’ve ever loved, every food I ever fantasized as a child I could order instead of the sloppy Joe glop my school cafeterias served, every crazy dessert I never ordered in a restaurant. Petit fours, swan-shaped chocolate éclairs, cashew chocolate clusters… chocolate sculptures on the tables and formal place settings… fabric hanging from the ceiling in between the crystal chandeliers… It was fun to keep adding stuff to this room! The playground runs a close second, though. Seriously, zip lines, tree houses, climbing walls, and half pipes, as well as balance beams, see saws and carousels? What’s not to love? Hmm. I think the easy answer is Andrew, since he’s the most fleshed-out character next to Lorelei. But, honestly, I think Molly the Stepmonster is the character with the most unexplored depths… of wickedness. (cue evil laughter) I would LOVE to write her into another Grimm re-telling. The best thing about loving the people so much is, even if the advance checks stop coming in, the big pay-off is permanent. Because of writing, I have found people I care for and who care for me who will always be open to have a cup of tea, a bar of chocolate, and talk about what we’re writing. 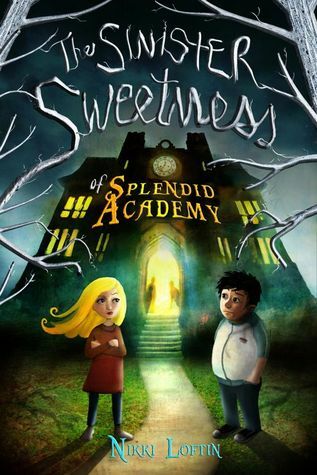 THE SINISTER SWEETNESS OF SPLENDID ACADEMY is available now in hardcover. Find out more about it at the author's website. I bet my sister would love this one too! I'm reading this one right now and I love it! This is one of my very favorite fairy tales, and the fact that it's been reinvented really has me excited! Great review today. Now off to shop for this one! You are a wonderful and well experienced blogger. And your blogging from past 6 years that is a great thing.. We have got so much to learn from you. Don't blame you on your choice; but you had a good run and can take this opportunity to move on to a new challenge.